There are few things more exciting as you climb the corporate ladder than getting a new position with a better title and a commensurate raise in pay. No doubt you will have asked in your pre-employment interviews if the new employer has a 401(k) plan–and gratified to know that it does, you happily accepted your new job. Is there an employer match, and how much? Rarely will an employer match your contributions dollar for dollar. But if they offer some kind of match, you need to know how much you need to contribute in order to get the maximum possible match. Compound interest will help even a small match grow into tens of thousands of dollars by the time you retire. Is there a waiting period? In some companies, you may not be eligible for a year. If this is the case, open an IRA if you don’t already have one. Saving something in an IRA is better than saving nothing until you are eligible. What’s the vesting schedule? Any money you contribute is yours whenever you leave. But some employers have a graded schedule by which you gain ownership (or are vested in their matching funds only after a certain period of time). How long will it be before you’re fully vested? 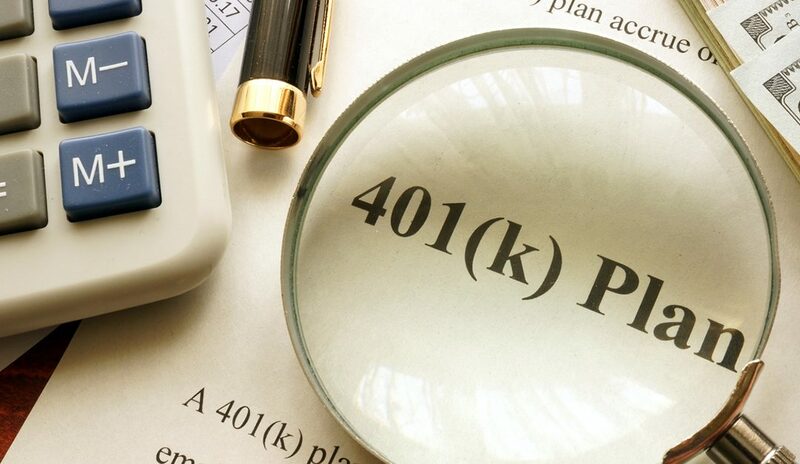 What kind of 401(k) plan is it? Traditional plans are pre-tax, which means your money is not taxed until you begin drawing from it, whereas a Roth IRA is taxed upfront. If you think you are in a higher tax bracket now than you will be in retirement, you may want to choose the traditional 401(k). If you are in the early stages of your career, the Roth IRA may be better choice, if there is a choice. What are the investment options? Most plans allow you to choose from several investment options, such as stocks and bonds. You want to choose options that will return more than the rate of inflation. Your employer should be able to help you choose the options based on the fees, the risk level and the expected rate of return. Barbara Pronin is a contributing editor to RISMedia.